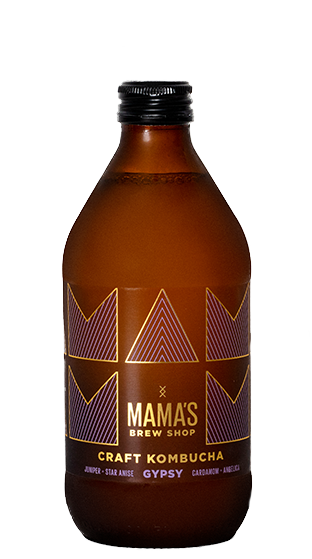 Mama's Brew Shop is a craft kombucha brewing company based in Helensville. 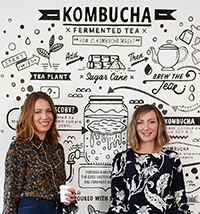 It is the creation of two friends and mamas, Liv McGregor and Rene Schliebs, long-time home-brewers of kombucha who could see the potential for kombucha to be taken from the Hippy Fringes to High St cool. 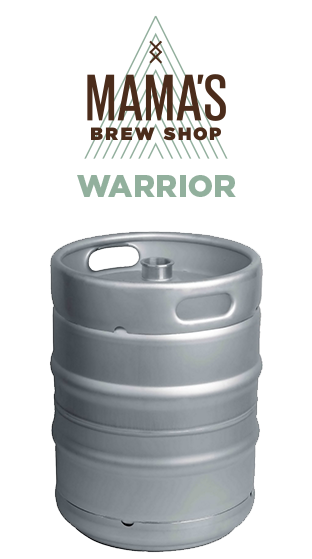 This ancient fermented beverage has been brewed for thousands of years. 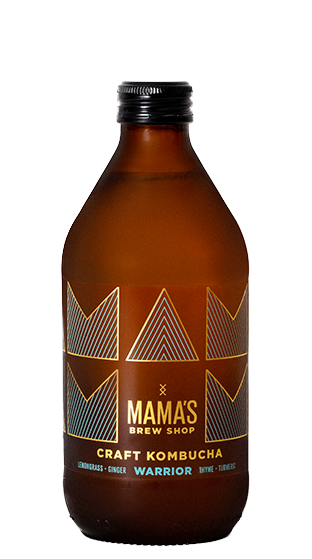 It is essentially fermented tea - where a SCOBY (symbiotic culture of bacteria and yeast) is added to sweetened cold tea. The SCOBY transforms the tea and sugar to create a delicious, tangy, sparkling drink. 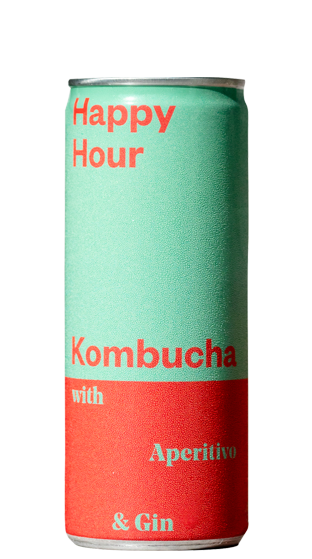 Their kombucha is raw and organic and flavoured with the finest botanicals. Kombucha has been a staple in many cultures for centuries but in modern times we've grabbed on to it for its myriad of probiotics. Mix this amazingly beneficial drink with your favourite spirit or drink on its own. It's low in sugar and full of flavour, enjoy cold. Rene is a nutritionist and medical herbalist whilst Liv's background is in marketing and branding. With babies on their hips, they converted Rene's garage into a brewery and produced their first brews. They quickly out-grew the garage and took over the old butcher's shop on the main street of Helensville. Creating “The Kombuchery” - their brewery and New Zealand's first kombucha taproom. Rene's brilliant knowledge of botanicals helped by Liv's passion for branding define their range of unique and complex beverages.